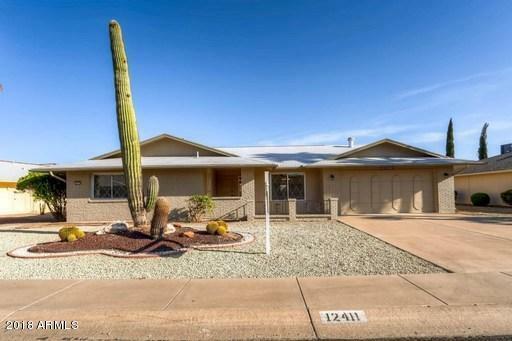 Beautifully remodeled home located in the Sun City West Adult Community. 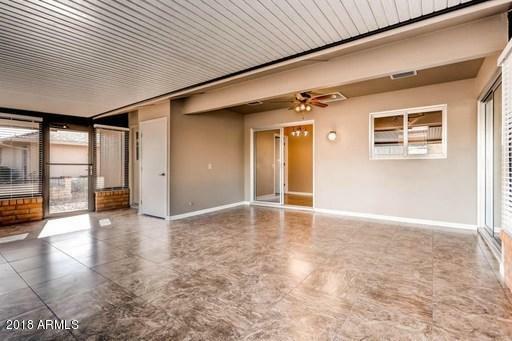 Plenty of room in this 1950 square-foot home which features two bedrooms plus large bonus room, huge sunroom, two bathrooms and a two car garage. Additional highlights include top of the line appliances such as whirlpool steam clean washer and refresher dryer with pedestal and stainless steel 25 cuft refrigerator with french door top and bottom freezer. 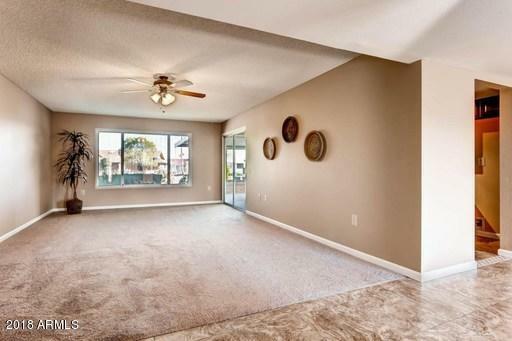 Owners took great pride in this remodel and it shows with new tile, carpet, cabinets and vanities, new fixtures, mirrors, and fresh paint both interior and exterior. 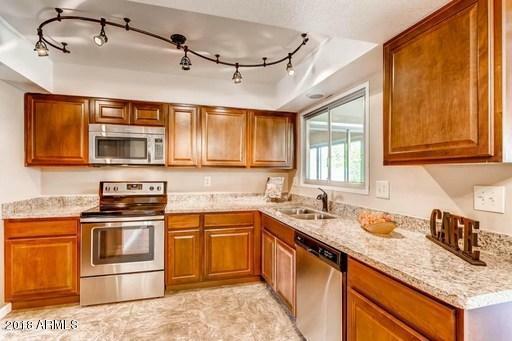 The list continues with granite counter tops in kitchen and in bathrooms. You will fall in love! Apply today! Short Term Lease Options Available! Listing courtesy of Capstone Realty Professionals.